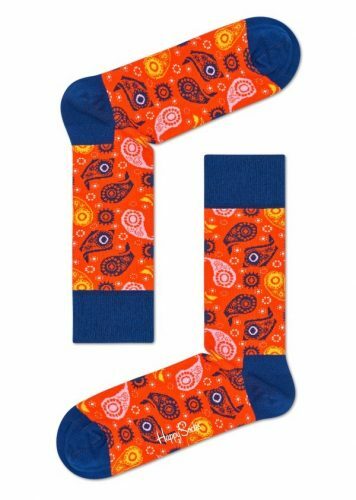 Happy Socks has teamed up with the Multi-platinum selling, Grammy and Golden Globe nominated recording artist Wiz Khalifa to create a truly original limited edition collaboration that captures the rapper’s energetic, fun-loving style both on and off the stage. 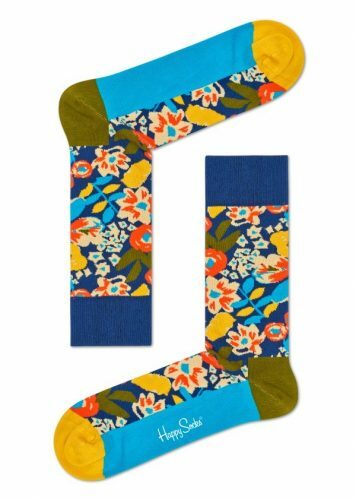 The limited edition collab includes combed cotton socks, kids socks, men’s underwear, women’s underwear and gift boxes for kids and adults. 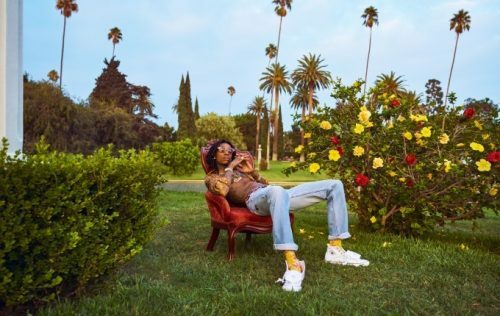 The Wiz Khalifa X Happy Socks collection will drop at HappySocks.com on 14th August, so mark the date! Sign up with us to take advantage of the FREE local shipping for orders over USD $45.